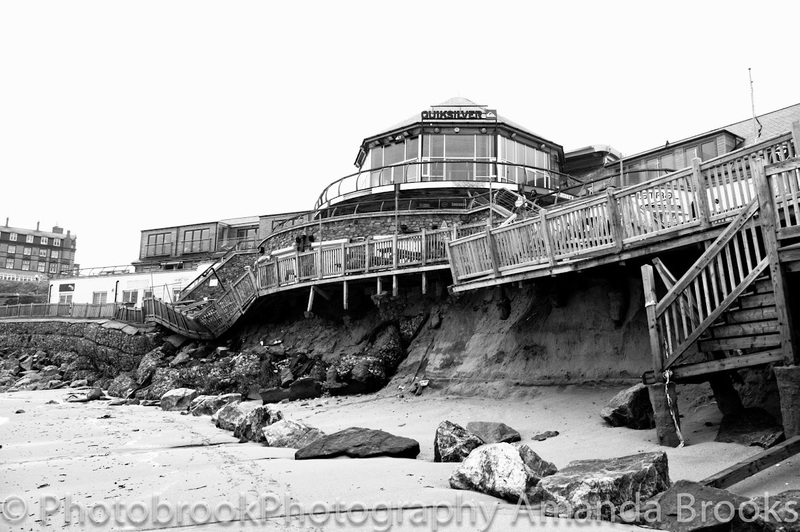 Photobrook Photography: Surfing injuries - Why I need more lessons! I've been learning to surf for several years now, and yes it is as frustrating as it sounds but it also addictive. When you first have lessons you are taught techniques on the sand and best practice and safety tips, all this is taken on board and you learn to stand up on broken white water. After doing this time and time again perfecting your ability to get to your feet it gets a little boring so you need to step up a level. I'm stuck in this rut of boring white water but petrified of the next step. I've joined a local surf club in Newquay and have been growing in confidence ever since. I've been taken out back, i've learnt to turtle roll through the waves and learnt the theory of what I am doing right and wrong. But the biggest thing that troubles me with my surfing is the fear! Going to surf club with a bunch of like minded and equally fearful and not so fearful ladies has really encouraged me through. Trying hard, pushing harder and doing things that scare me, but push me, as I really want to be able to surf properly and not just stand up on a board chugging along white water. But recently my surfing ended with a trip to the local hospital with an injury to my eye, i'm still not sure what happened, one minute I was out back, took a nice right, popped up, rode the wave I was loving life and finally getting the hang of surfing, the adrenaline rush was immense, the speed of the wave pounds through your thighs, I couldn't have been happier... Then bam smashed under by a wave, then smashed down again washing machined under the water. After these two waves I pulled my self onto the board and started to paddle back out, but when a fellow surfer pointed out that I was bleeding I had to catch a wave in and cut my session short.